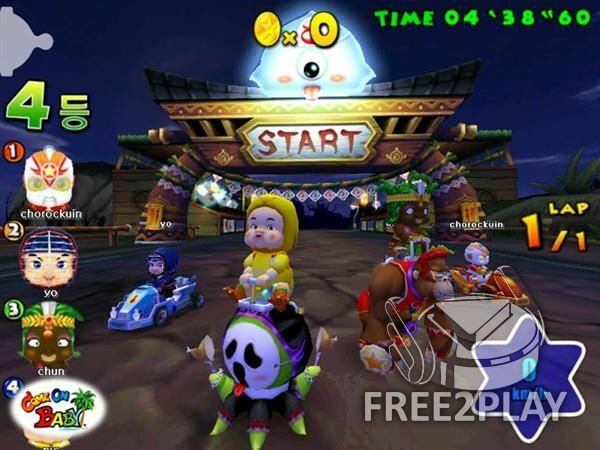 Racing Star: Come on Baby, is a baby themed 3D cartoon style kart racing MMO by Alaplaya. Race through the games many uniquely designed stages while lobbing items at your opponents to try and slow them down, the game has some solid racing mechanics and six playable characters to choose from. 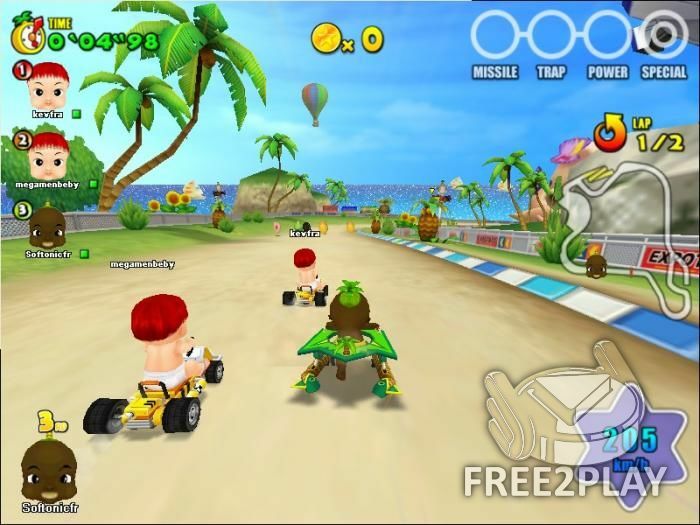 Ready to play directly in your browser, it features 6 unique cartoon-style baby characters, outstanding graphics and game play, 250 kinds of clothes withing 15 categories, 1 vs 1 “hit face” minigame, 8 kinds of racing vehicles (kart, slider, mount) and 350 accessories for you to DIY your personalized vehicle, under track mode. 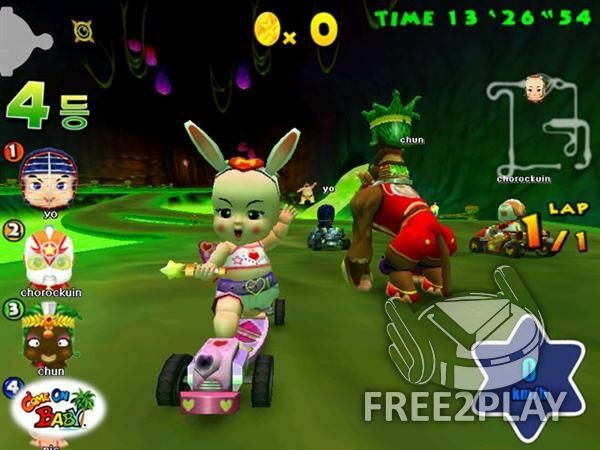 Players will enjoy themselves in an amusing and carefree atmosphere full of fun.